Supersoftware in wording - Quest specials - 31-01-16. (2016). 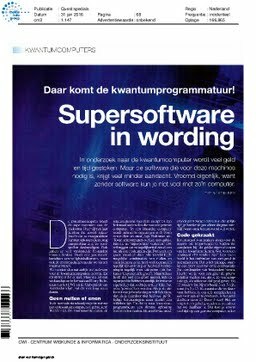 Supersoftware in wording - Quest specials - 31-01-16.